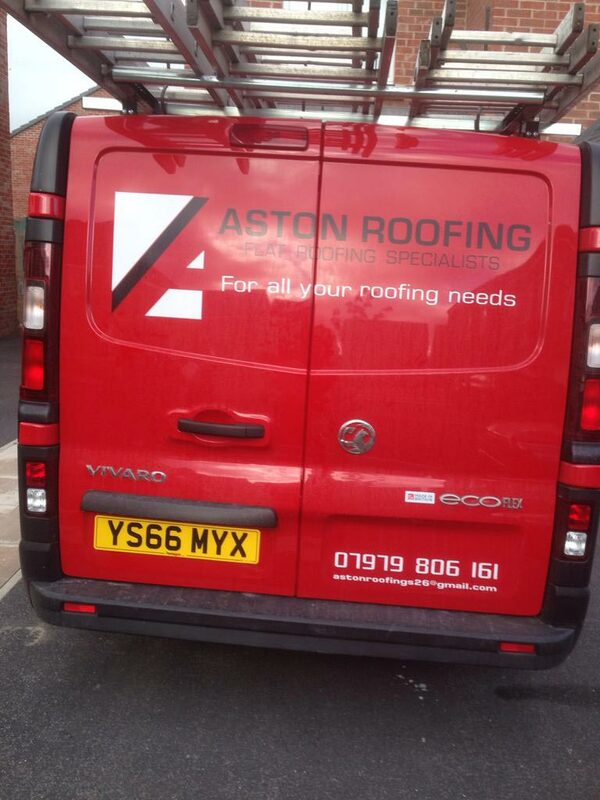 Aston Roofing is a family run business, apprentice trained with over 25 years’ experience. Providing a professional and efficient roofing service to domestic customers throughout Rotherham and Sheffield and the wider Yorkshire area. Our qualified roofers are adept in all types of roofing and cover all aspects of installation, maintenance and roof repairs in Rotherham and Sheffield. We only use quality materials and provide very high standards of workmanship. Our business is growing through recommendations from previous clients who acknowledge our commitment to customer satisfaction and extremely competitive prices. We offer free and accurate estimates and all our work is guaranteed. All work guaranteed, fully insured. Please feel free to contact Aston Roofing Rotherham to discuss your individual needs and requirements, we are always happy to help. List of a few areas of we cover for all Roofing services throughout Rotherham and surrounding areas. Thank you for the fantastic new flat roof to our utility room, it looks superb and such a quick turnaround. Highly recommend this Company. Thanks for sorting out our flat roof. Had an issue with the rubbish removal/skip but Gary sorted it straight away. Would definitely use again. Top man is Gary. Knows his stuff and has always been my first point of call.